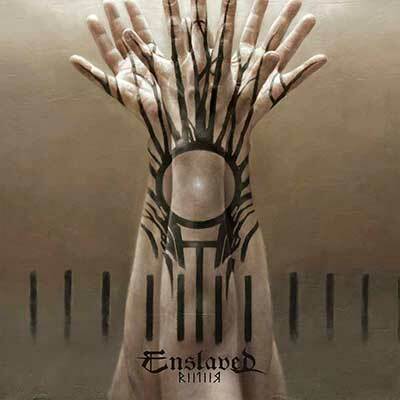 • "Riitiir" (2012) is the twelfth studio album from the Norwegian metal giants Enslaved. • From Viking-tinged black metal band to progressive super-heavyweights, Enslaved have constantly evolved with each release. • The album successfully continues the path of progression as it tackles the near-impossible task of following on from their 2010 masterpiece. • A must have for fans of Primordial, Ulver, Ihsahn and Opeth. • FANTASTIC 140 GRAM CLEAR WITH WHITE/GREY SPLATTER VINYL.